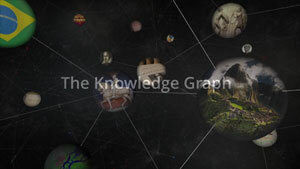 Google announced changes to the Knowledge Graph yesterday. The big change is that Google's Knowledge Graph is now available worldwide for all English language versions of Google. So now if you are in the UK, you will and should get the knowledge graph results. I personally do not see these results yet, so I haven't personally played with it.